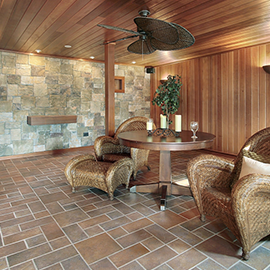 Hardwood flooring has become very popular not just in Danbury, but in homes across the United States. It’s something that can increase the value of your home while increasing its visual appeal. Some homeowners wonder if they should do their hardwood floor installation themselves or leave it to the professionals. There are pros and cons to both options! You may save some money on the cost of installation. 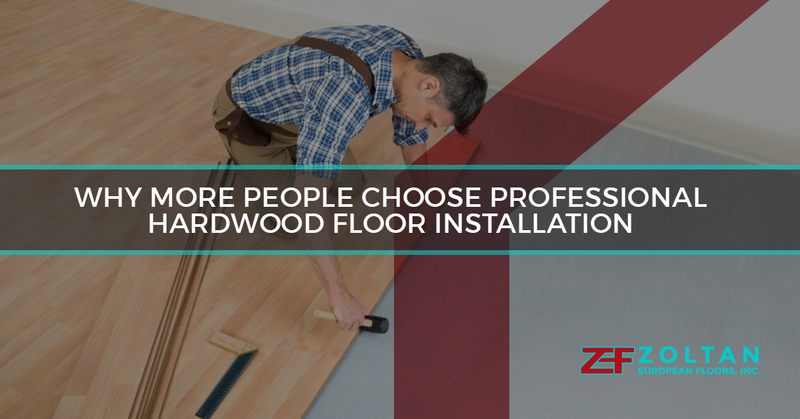 However, many companies (including Zoltan European Floors, Inc.) offer inexpensive installation services so you may not end up saving much money. That’s especially true if you have to invest in some of the specialized equipment to do the installation correctly. If you have experience laying hardwood flooring and already have the tools at your disposal, it might be worth it. A professional installation may cost you more money upfront, but in the end, you could have a much nicer finished result. Professional installers will know how to overcome obstacles that arise with every flooring installation and make sure they don’t derail the beauty of your floors. A great installation job could help increase the value of your home, too. Plus, there is no need to sacrifice your personal time to get the job done! 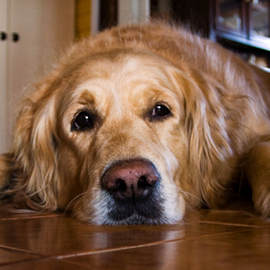 When it comes to hardwood floor installation in Danbury, more homeowners are choosing professional installation. There is no need to spend your evenings and weekends on flooring installation when Zoltan European Floors, Inc. can provide the services for you at a great low price. Ready to learn more about having our team do the work for you? 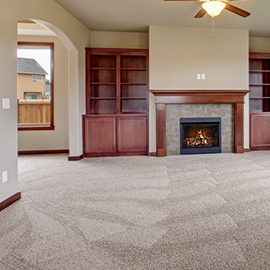 Contact us today to schedule a free flooring consultation! We’ll show you our range of gorgeous flooring options as well as how affordable professional hardwood flooring installation can be. Call us or fill out our online form today.